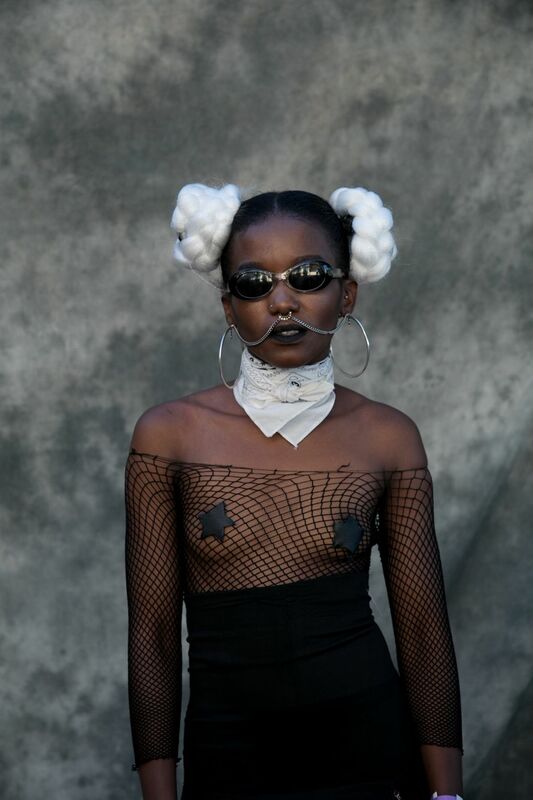 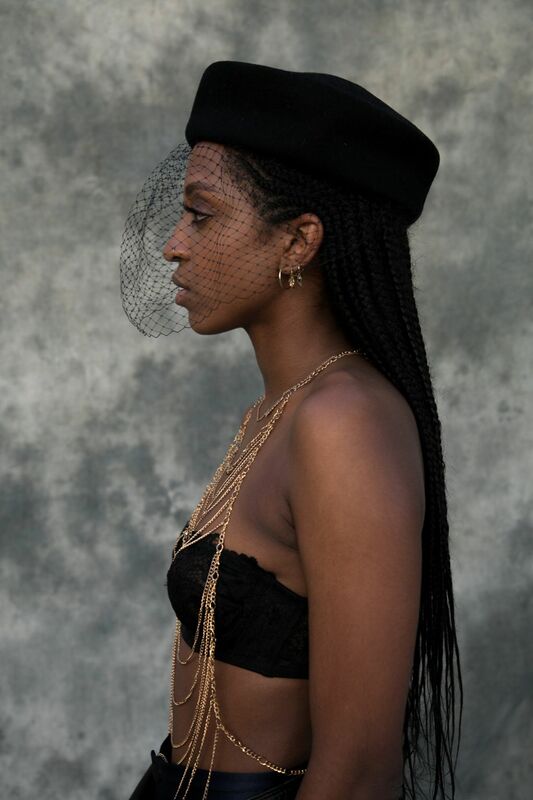 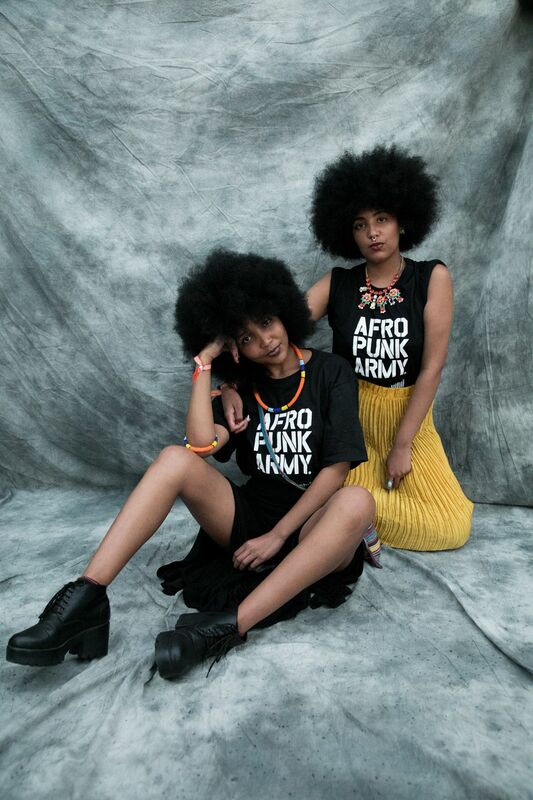 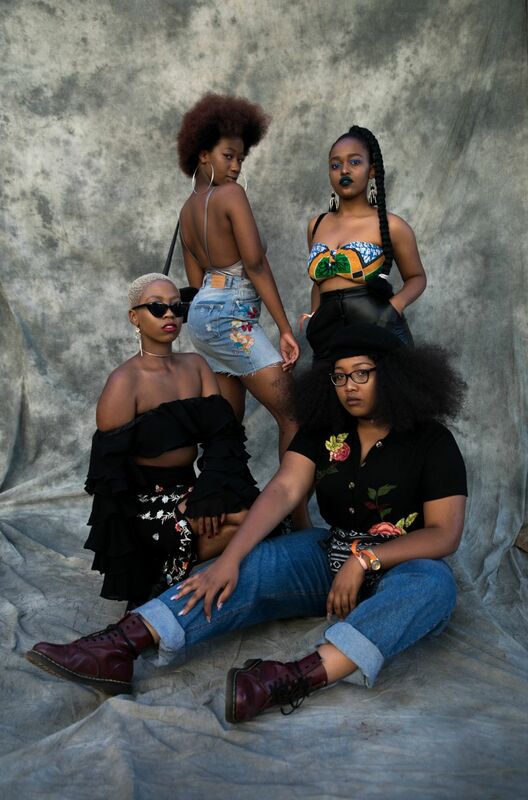 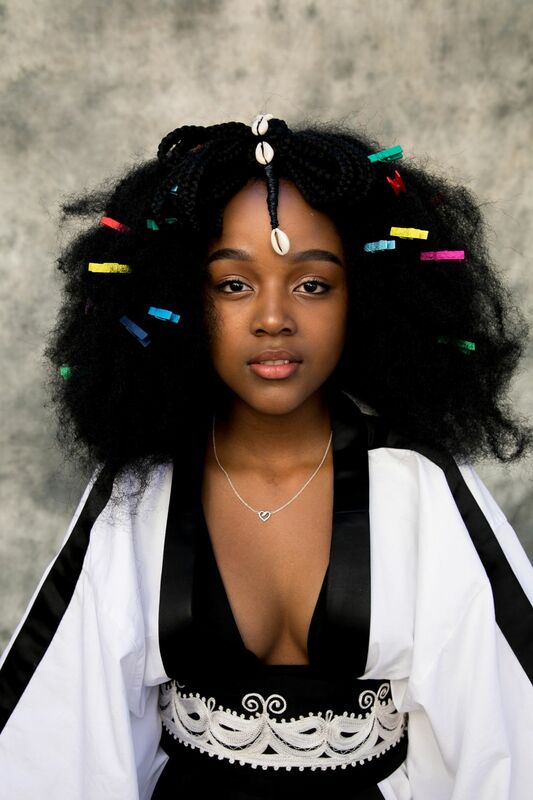 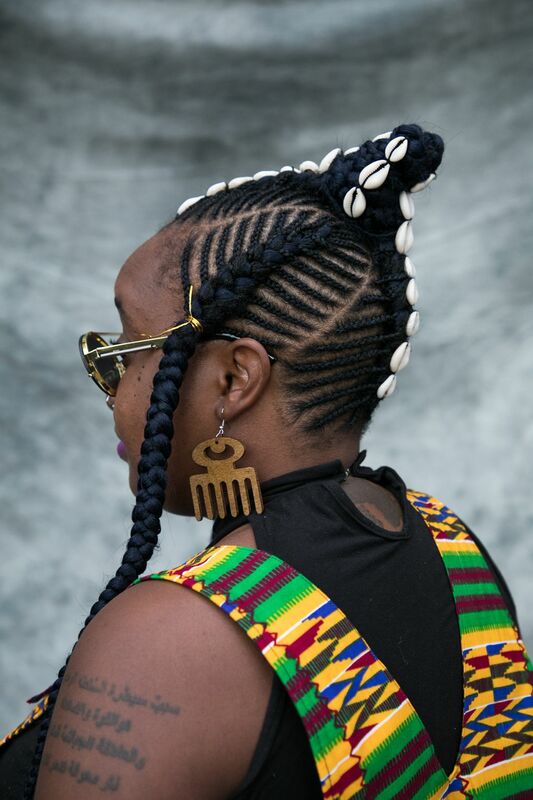 Music aside, the most vibrant scenes at AfroPunk Joburg 2017 could be found offstage, as free-spirited festival-goers danced along to the live music performances with afros, bold lipsticks, multi-coloured braids, thrift shop pieces, and exciting jewellery in happy hues that lit up the whole place. 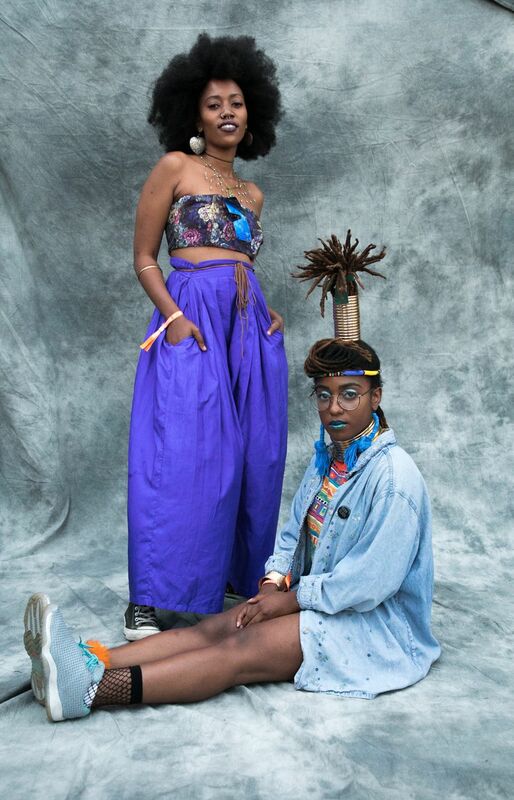 We brought you the 15 most memorable beauty looks from the festival. 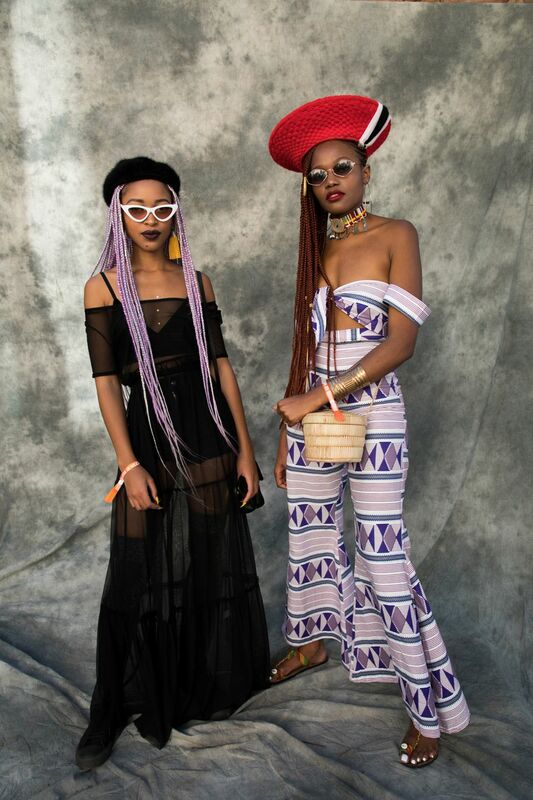 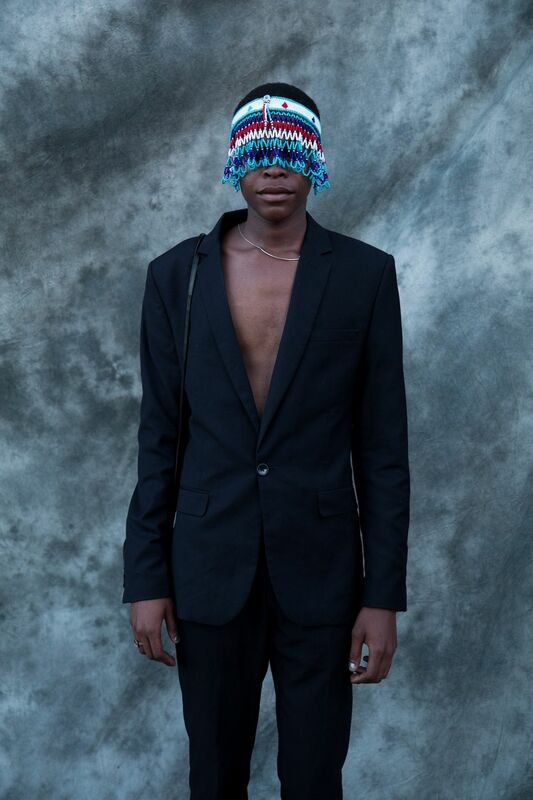 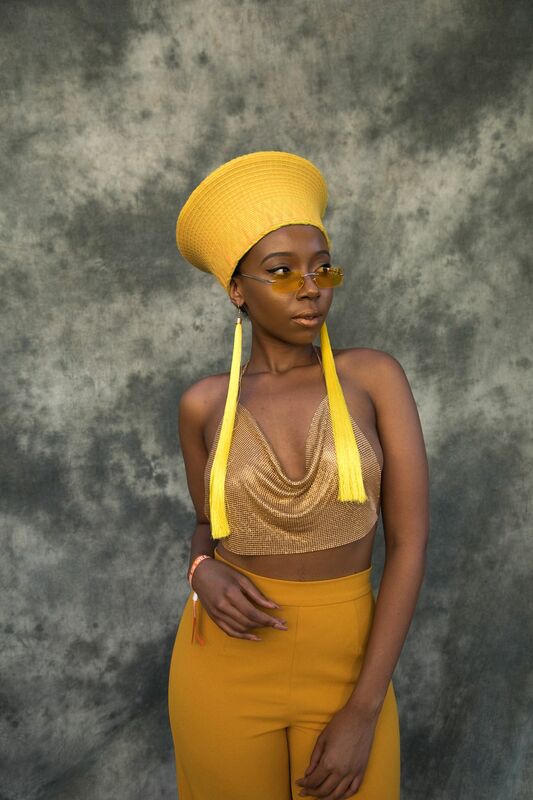 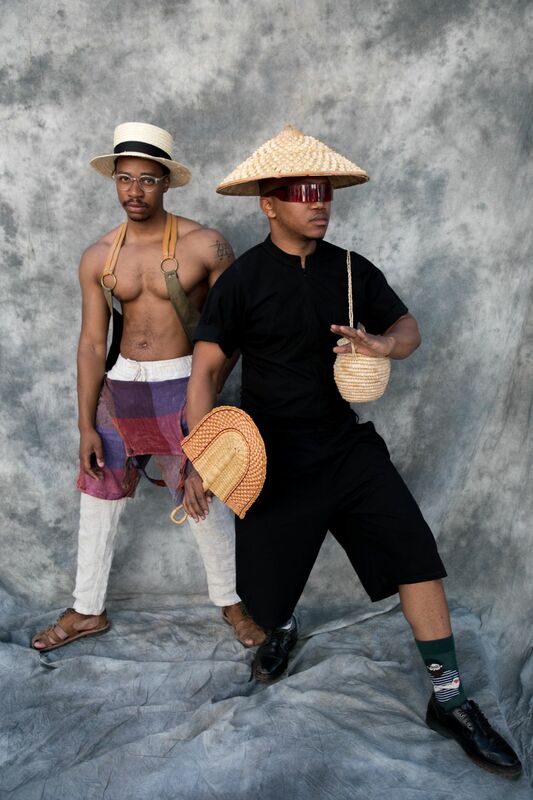 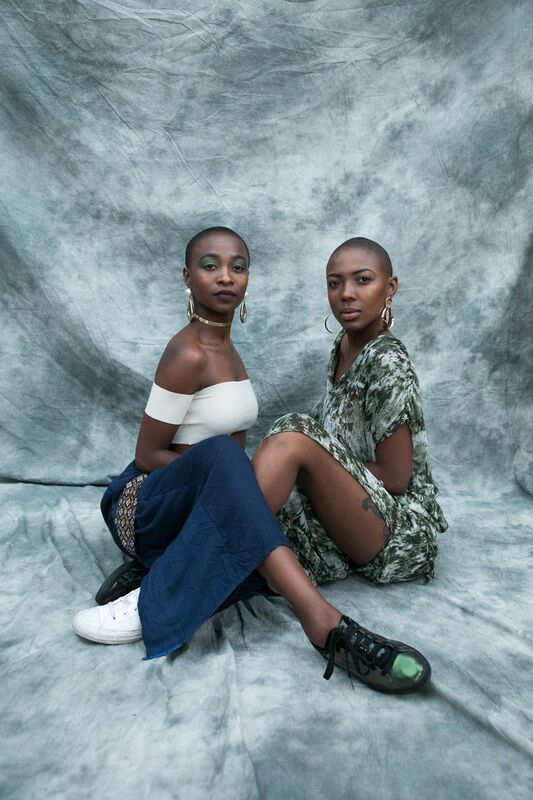 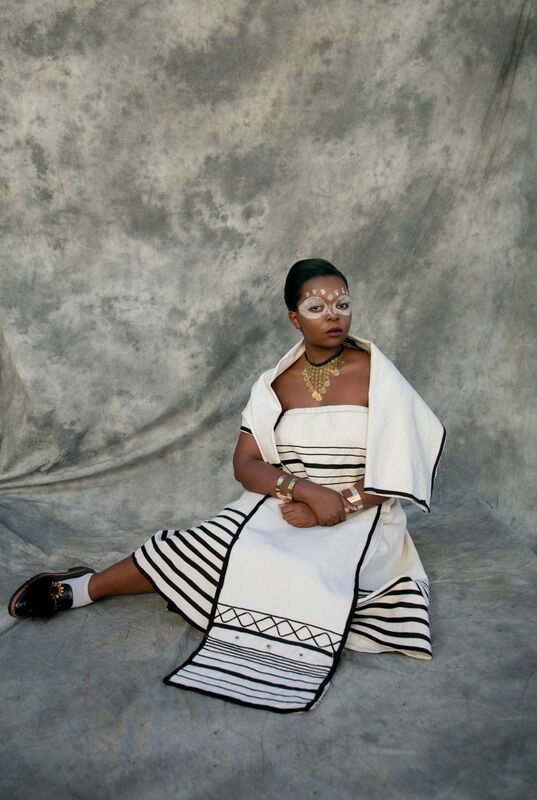 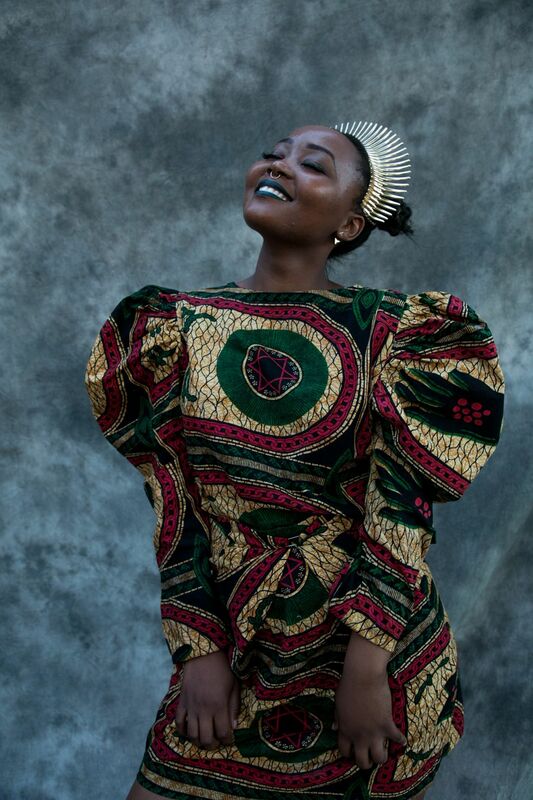 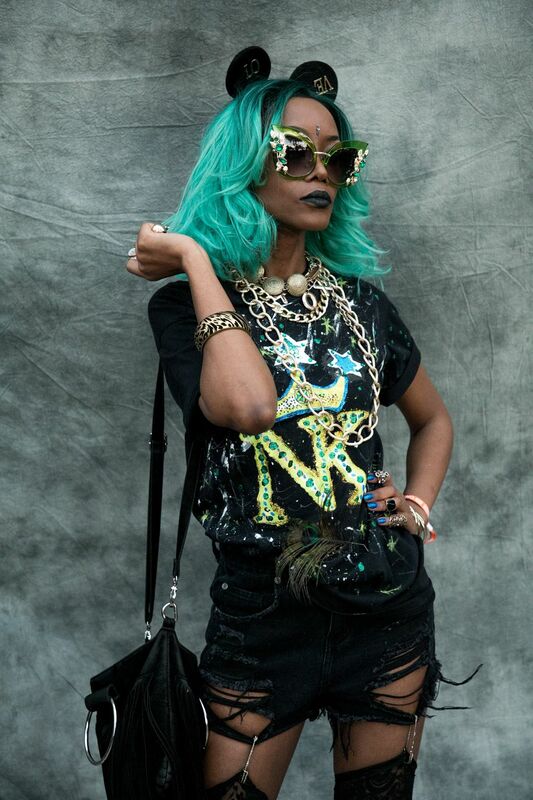 Talented photographer Trevor Stuurman captured the most vibrant looks at the Joburg music festival for British Vogue.